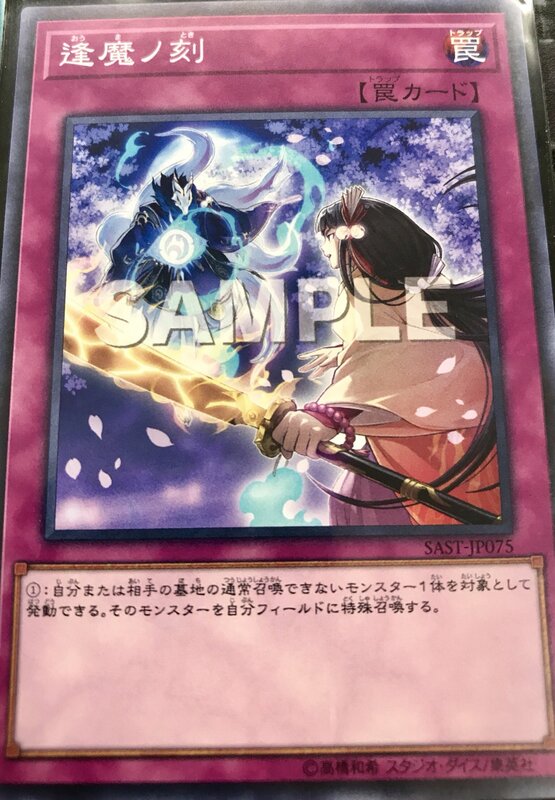 The last support card for Shiranui (in a way) is revealed from the Deck Experience event. The name 逢魔ノ刻 basically refers to the point of day in Japanese folklore where the veil between reality becomes weakest, specifically at Dusk/Sunset. For most westerners, the term “Witching Hour”, which while at 3 to 4 AM, has a similar connotation of when the powers of Black Magic, Demons and the Unearthly can seep into the mortal realm due to the lack of prayer at that time of day.